Stampin’ Up!® Demonstrator Karen Robinson | Stampin’ Blends are HERE!!! Welcome to a brand new month and the exciting launch of the *new* Stampin’ Blends alcohol markers. These are wonderful markers that colour beautifully and coordinate perfectly with the rest of Stampin’ Up! range. They’re currently available in 12 colours (light and dark options) as well as Ivory, Bronze and a Colour Lifter. You can see all the colours currently available and purchasing options HERE. Order 24 markers or 12 Combo Packs and you will receive the Colour Lifter, Bronze and Ivory Markers FREE. Order the full set of markers and you will receive a Momento Black ink pad and a pack of Thick Whisper White cardstock FREE. These free gifts are from me and will arrive separately from your order and remember to use this month’s Host Code: VAKN9YVF to receive your usual Host Code rewards as well. To get you started on your blending journey, Stampin’ Up! 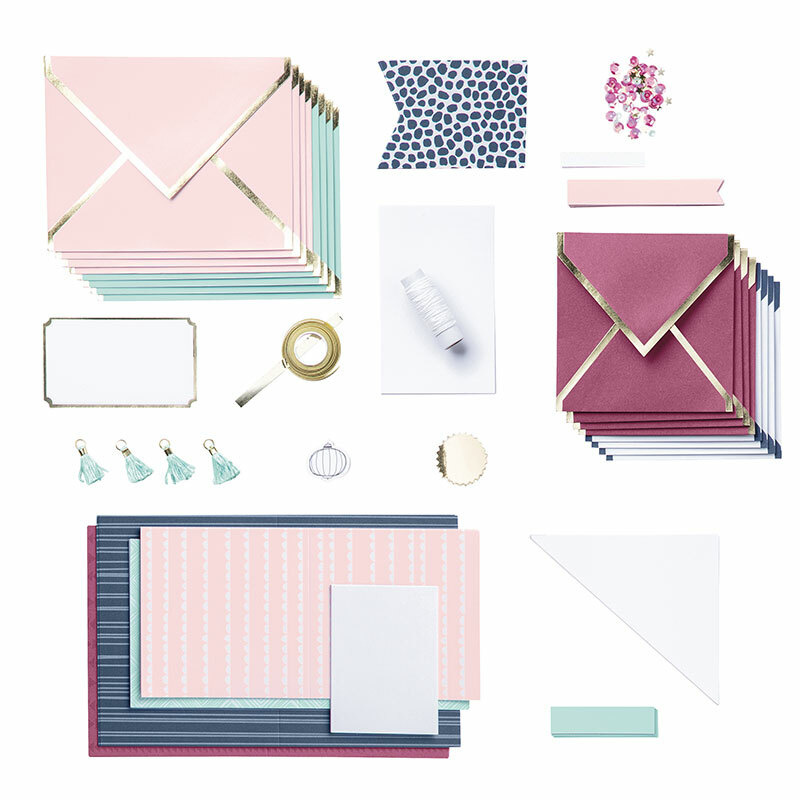 have also released the Colour Me Happy stamp set and project kit, available individually or as a bundle in wood or clear-mount. You can check the clear-mount bundle out HERE. if you want them, make sure to pick them up as soon as possible. Stampin’ Up! have created some awesome videos to show off the benefits of these new markers as well as great tips on how to use them. I hope you’ve liked this overview of the *new* Stampin’ Blends Markers and if you’re keen to buy whole set, you can add them to your Starter Kit if you join my Stampin’ Up! team. 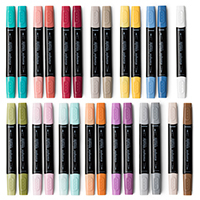 That’s the full Stampin’ Blends Markers Collection for only $169 plus FREE postage. 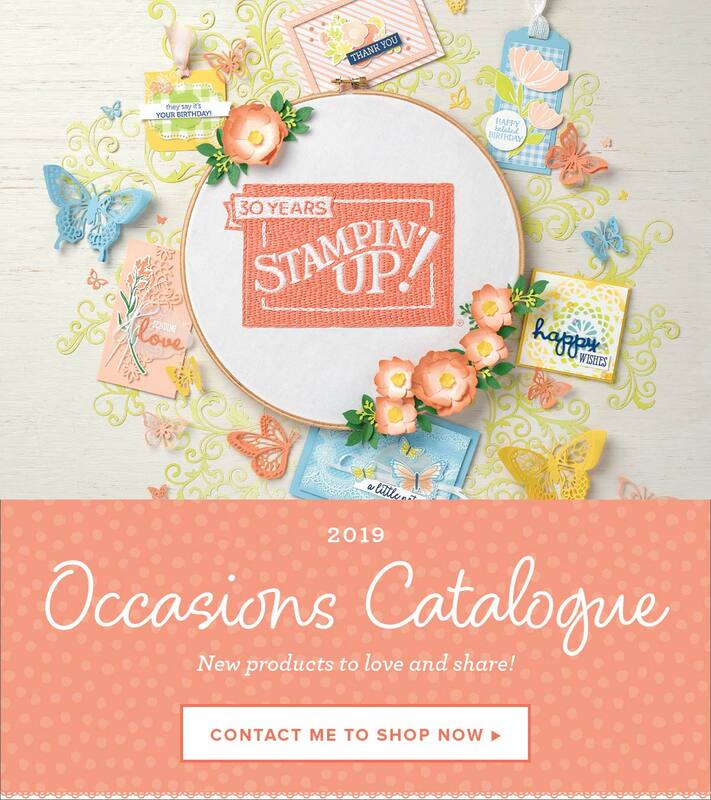 Karen Robinson - Stampin' Up! 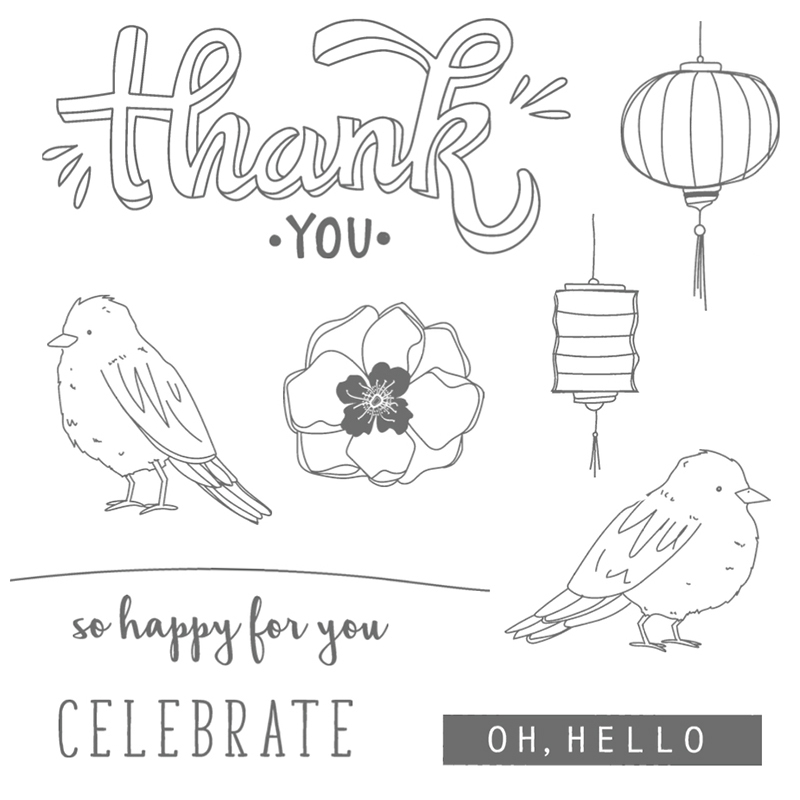 Demonstrator Australia Stampin' Blends Stampin' Up!